Here you will find a listing of jobs and various opportunities within the field of agriculture. 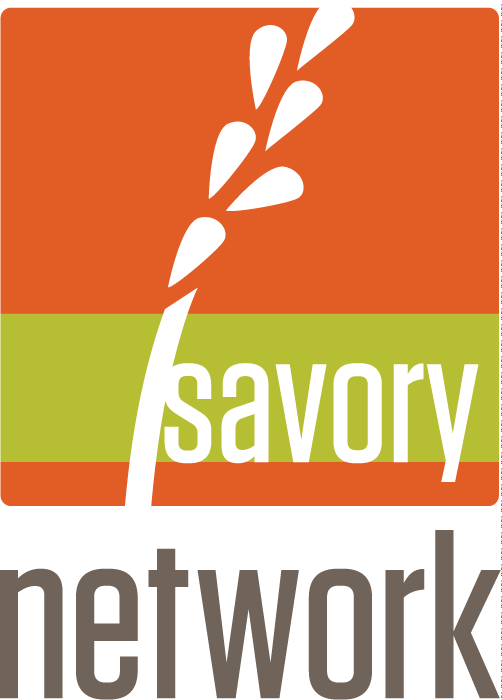 EOV Program Manager, Savory Institute – Part-time position (20 hours/week), Start Date: Immediate. This is an exciting opportunity to participate in the early stages of development of the EOV (Ecological Outcome Verification) methodology, the science inside the revolutionary accelerator of the Savory Institute and Global Network strategy of large scale land regeneration – the Land to Market program. EOV is a robust scientific methodology of land data collection and curation, that brings transparency and authenticity to the claims of land regeneration, and at the same time equips land managers with timely information to inform and adjust their management decisions. It provides early trend metrics that helps Hub leaders deploy support to land managers to ensure the desired outcomes in land health. It has been designed with the interest of the farmer/rancher first and with the intention to simultaneously empower conscientious buyers, facilitating a sourcing solution that creates true wealth for all involved. LEARN MOREApplications will be considered via email submission (please send to Paige Yungstrom at pyungtrom@savory.global) or application on the Hivebrite platform. Please include a letter of interest and short CV/bio. Application Deadline is February 8, 2019. Interviews with SI and EOV team will commence immediately.